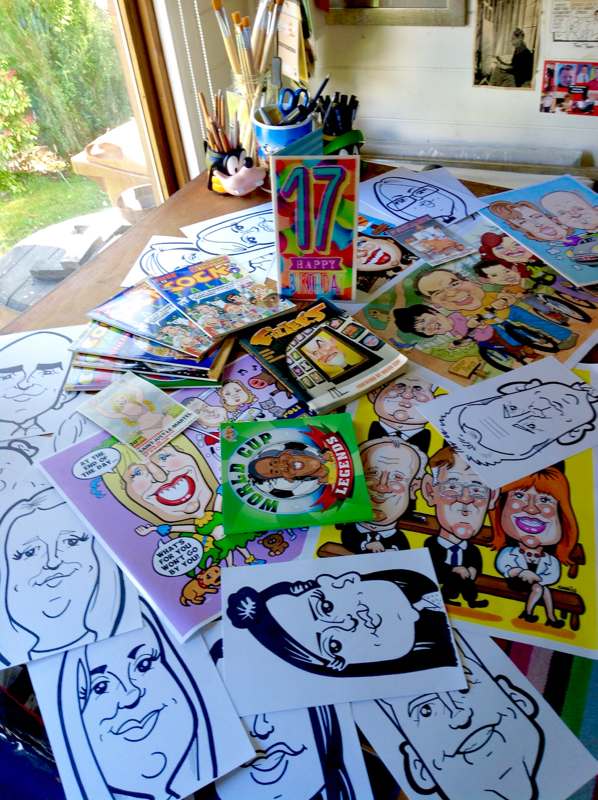 The Scottish Cartoon Art Studio celebrates 17 years in business this week. Thanks to everyone who’s been with us from the start in 1999. We look forward to welcoming friends old and new to the People’s Palace in the months ahead.